Jacqadoodle’s unique fridge magnets and note cards are part of the newest rage – doodle art ideas and creative drawing. We all doodle – in the margins of a school notebook, on a napkin, sometimes just for fun, sometimes almost as therapy in beautiful sketchbooks . And it’s not just us girls. Boys love to doodle too! These Unique Fridge Magnets Are Mini Works of Art! 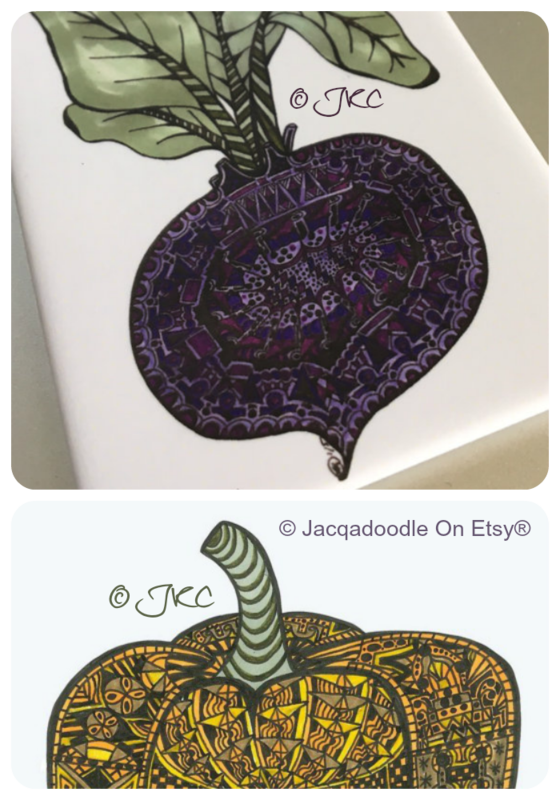 When it comes to these incredibly detailed designs, Jacqadoodle creates exclusive doodle art with colors and associates the artwork to our recipes. As an example, the most recent exclusive design – the yellow bell pepper – is linked to our frugal teriyaki pork recipe that includes mixed peppers as an ingredient. What we have with Jacqadoodle is a twist on the coloring books for adults. These original doodles did not become coloring books or blank coloring pages. Kitchen towels (a little birdie told me these are coming soon). 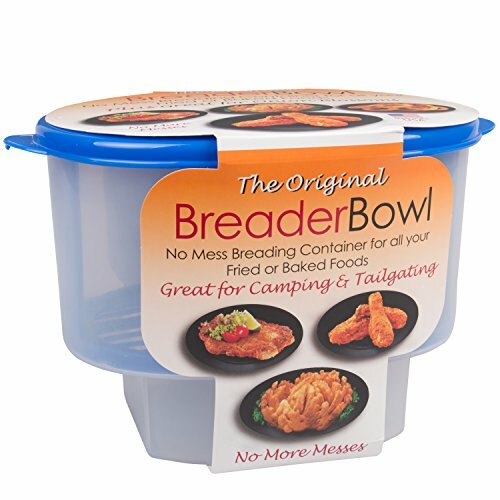 Two of the newest designs are featured in the sidebar. The note cards feature a series of spectacular woodland creatures personalized with names – Aléman, Flynn, Henry and of course Kelsey. They were originally drawn as individual, personalized gifts for friends and family. By the way, how would you like to take Kelsey shopping for groceries? The collection of hand drawn colorful vegetables and the woodland animals come to life on a high quality, matte finish coated stock. 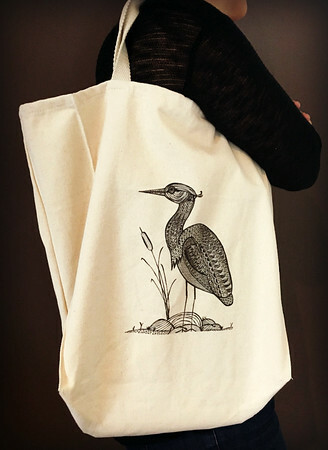 Kelsey is printed on a wondreful canvas tote bag. Each vegetable is associated with one of De’s recipes. Don’t know about yout but I am going to ask this young lady to put together a set of “vegetables” note cards Hmm…why not a customized set of note cards? 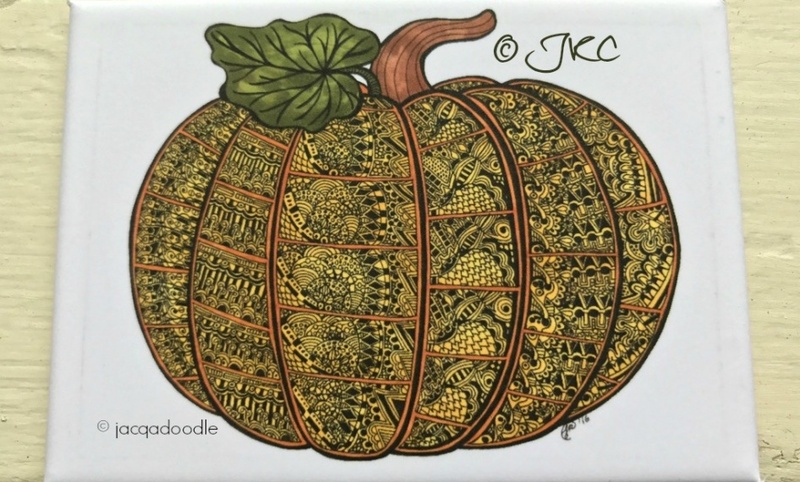 Be sure to visit the Jacqadoodle store on Etsy for beautiful, original art note cards. 1 These Unique Fridge Magnets Are Mini Works of Art!